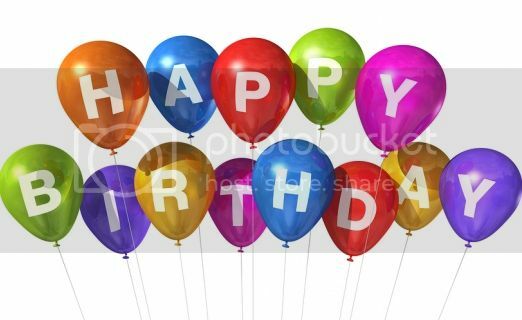 From all of us at alexz.net we hope you have an amazing birthday! Thank you for your music and all you do for us! It’s been a great year and can’t wait for next! This entry was posted on Saturday, November 4th, 2017 at 1:45 am	and is filed under Uncategorized. You can follow any responses to this entry through the RSS 2.0 feed. Responses are currently closed, but you can trackback from your own site.